Features a yellow filet on the peak, and yellow trim. An elastic fit band inside ensures a comfortable fit. 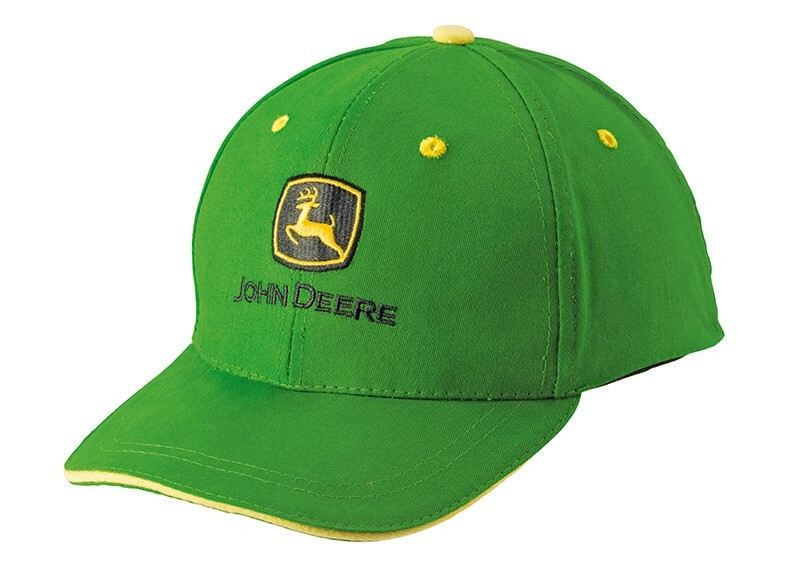 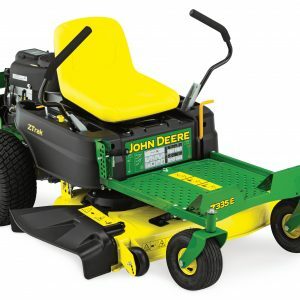 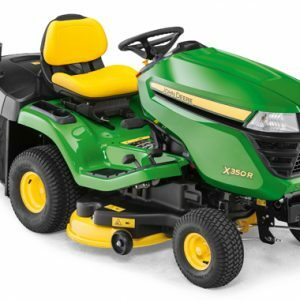 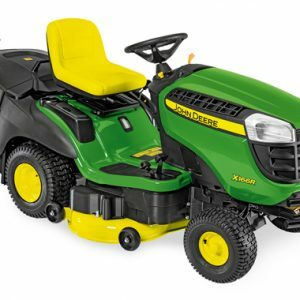 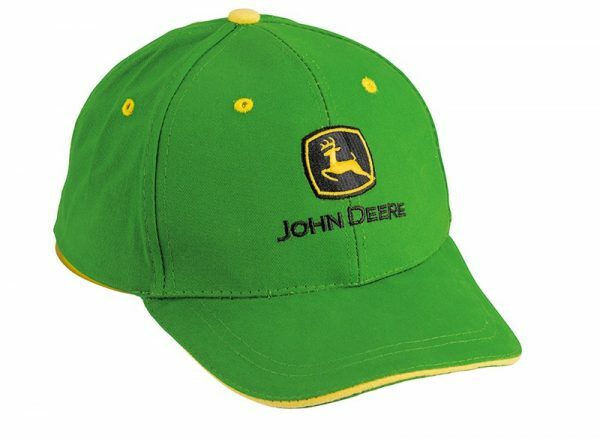 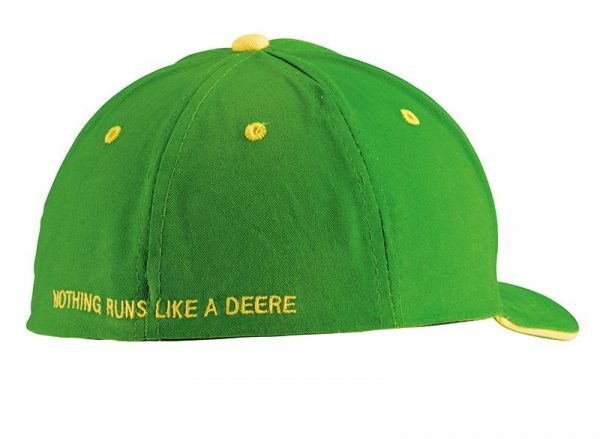 To enquire about the hire of John Deere Classic Green Cap please fill in the form below.